Looking to replace your worn out LS coils with a more efficient upgrade? 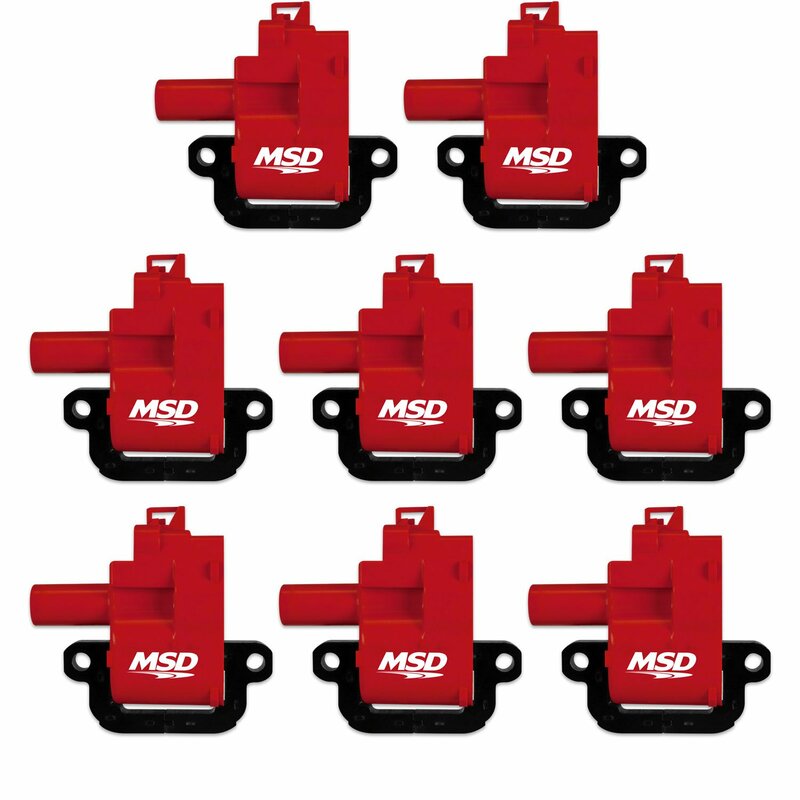 The new MSD Blaster LS Coil line is ideal for your modern GM muscle car or truck. The coils are designed as a bolt-in replacement yet have been thoroughly tested and detailed by our experienced engineering team.